Throughout the entire archipelago are areas that are protected for birds, seals and fish. Protected areas exist in order to protect these animals and give them the right conditions to successfully mate and reproduce. In nature reserves, national parks and areas protected for flora and fauna, there are regulations that restrict the right of public access. The regulations are adapted to protect the specific natural values that exist within each reserve or protected area. The Stockholm archipelago is one of the most important mating areas in the Baltic Sea for several species of coastal birds. About thirty different species mate here and another ten or so species are seen here more or less regularly during the nesting season. The number of coastal birds is close to 200 000 pairs. 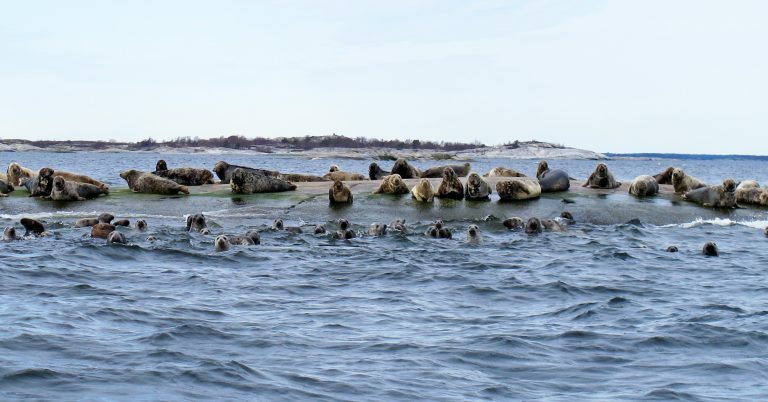 The primary reason for establishing special protected areas for seals and birds is that these animals need to be undisturbed during the mating and nesting season. Most species of bird nest early and, given the cold springs in the archipelago, disturbances can have devastating consequences as the eggs quickly become cold when the bird is scared away from the nest. There are many threats to bird life. Toxic emissions, oil spills and mink are a few, but outdoor activities at inappropriate times of the year can also be a threat to the bird fauna. That is why it is important to respect the prohibited periods in the bird protection areas so that eider ducks, greylag geese and white-tailed sea eagles have peace and quiet and can nest undisturbed. Naturally, you must be able to enjoy your skating trip, canoe safari or boat tour, the open bays and protected inlets – but never go through a bird protection area. It is difficult to image how much of a threat you are to the birds. It is not primarily the boat that is frightening, but the person in it. Birds consider humans a threat and a person moving towards a nesting bird is such an acute threat that the bird will leave the nest. This applies to people travelling in both large and small boats and especially those in kayaks that move rapidly and quietly and can go into shallow waters and thus “surprise” the birds. Humans can also cause a disturbance when walking and in winter by skating in the protected areas. A skater is perceived to be as threatening as a kayaker but the season makes the threat even more serious as a disturbance in winter often has catastrophic consequences for the nesting birds. When the bird leaves the nest, the eggs go cold in just seconds, crows will set upon the nest and this year’s breeding is ruined. But birds do not nest in winter do they? They do and that is the problem. Our largest and most easily scared birds, the white-tailed sea eagle and the eagle owl, start preparing their nest as early as January and lay their eggs in mid February–March. The coldest time of year. Prohibition of access to bird protection areas as stipulated in Chapter 7, Section 12 of the Swedish Environmental Code. Violations may result in up to six months’ imprisonment. 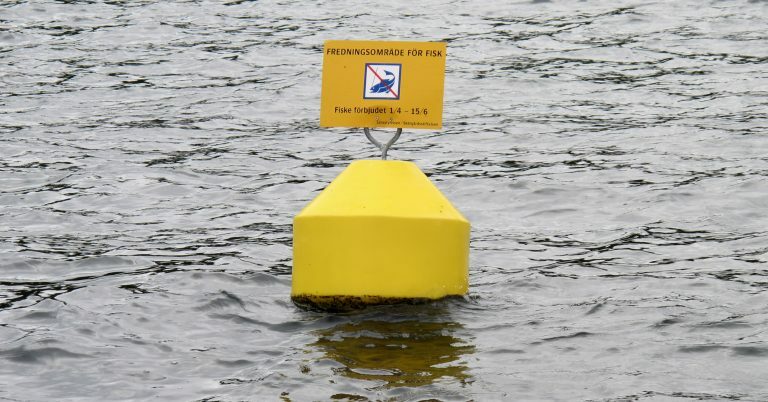 Entering bird protection areas during the prohibited period is a serious crime under Chapter 7, Section 12 of the Swedish Environmental Code. In general, violations result in a fine of between SEK 1 000 and SEK 5 000. 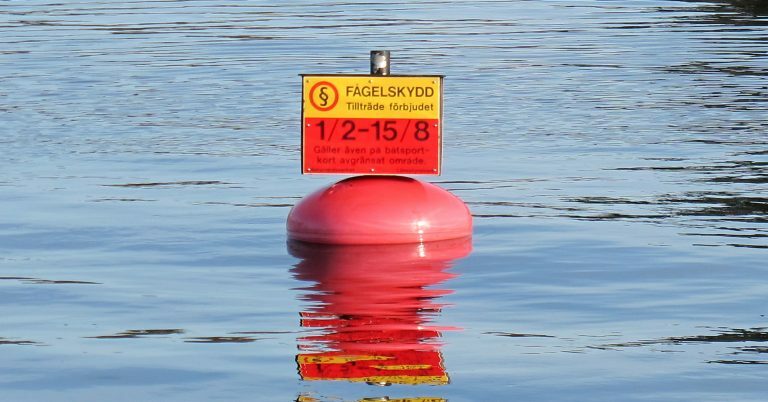 As of 2006, fishing is prohibited from 1 April to 15 June in a total of 25 inlets between Singö in the north and Mörkö in the south. 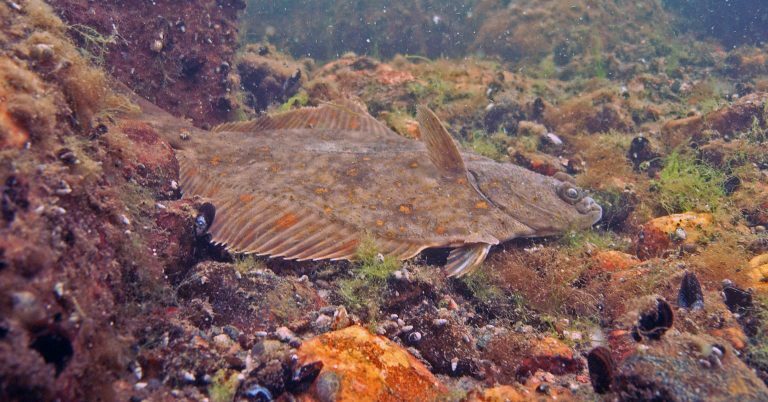 The purpose of the fishing prohibition is to increase the reproduction of fish in the archipelago and improve the conditions for sustainable fishing in the long-term. Protect the population of endangered and rare species. 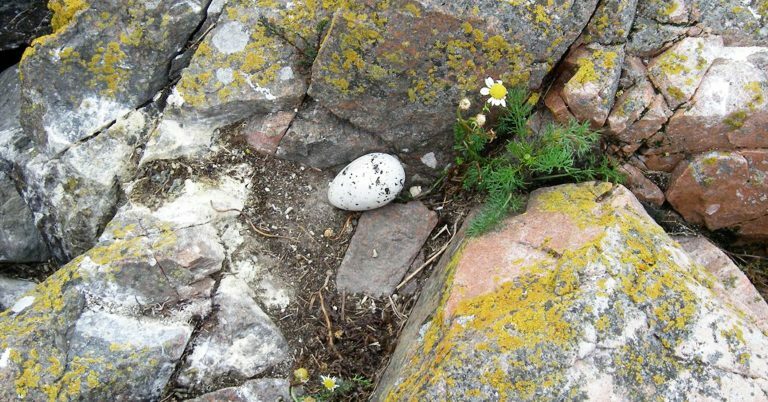 Protect particularly important nesting sites for archipelago birds such as velvet scoter, red-breasted merganser, skua, razorbill, black guillemot, common murre and Caspian tern. Protect larger bird colonies of, for example, terns and the alcid family as disturbances affect a comparatively large number of birds. Protect smaller skerries used by birds within areas that are intensively exploited. Protect seals during the sensitive birth and moulting period. Seal protection areas have been established in areas occupied by permanent herds of grey seals. Pay attention to bird warning calls and warning behaviour. If they fly particularly low, act harmed or attack you it means you have gotten to close to their nesting site. Avoid stepping ashore on small islands in spring and early summer. Avoiding fishing close to nesting skerries during sensitive periods. Stay on the rocks and avoid walking along beaches and coastal meadows where birds nest. Keep dogs on a lead. If possible, leave the dog in the boat when you step ashore onto small islets and skerries. If you accidentally scare a brooding bird you must immediately leave the site and go back the way you came. 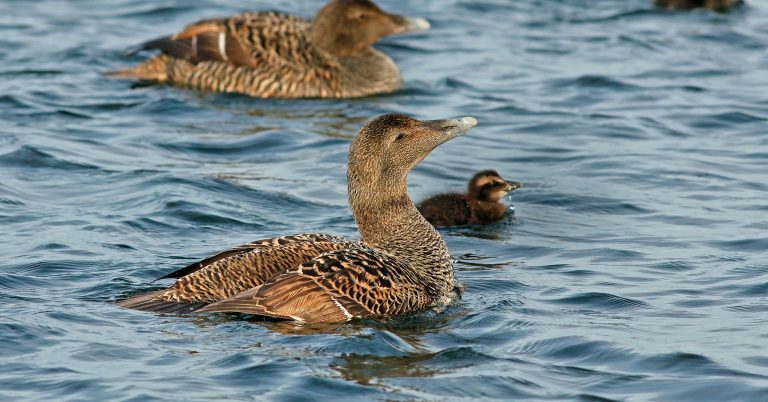 When you travel with a boat, pay attention to swimming families with young birds. High speeds and waves caused by the boat can split up the family. There are bird and seal protection areas in many places in the archipelago. These areas are encompassed by the prohibition of access in certain periods or all year round. Animal protection areas are marked on regular nautical charts such as nautical charts for pleasure boats and there are signs on the beaches and, in exceptional cases, on buoys. The Swedish Environmental Protection Agency’s and Stockholm County Administrative Board’s websites have more information about what regulations apply to different types of protected areas.